Louve ao Senhor com os melhores louvores do Hinário Adventista. 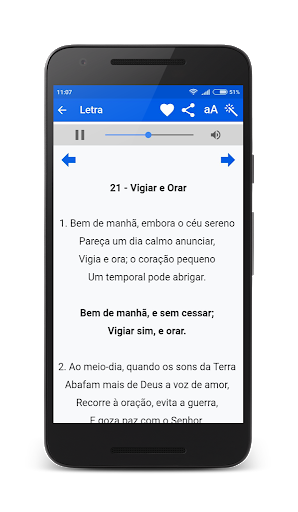 Baixe agora mesmo no seu celular e aproveite, é grátis. 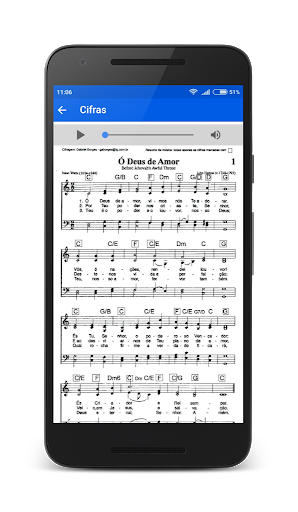 Master Apps built the SDA Hymnal app as an Ad Supported app. This SERVICE is provided by Master Apps at no cost and is intended for use as is. For a better experience, while using our Service, I may require you to provide us with certain personally identifiable information, including but not limited to Internet Access, File System, Android advertising identifier. The information that I request will be retained on your device and is not collected by me in any way.